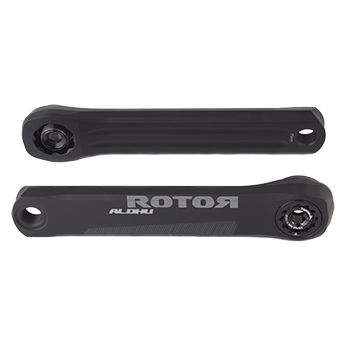 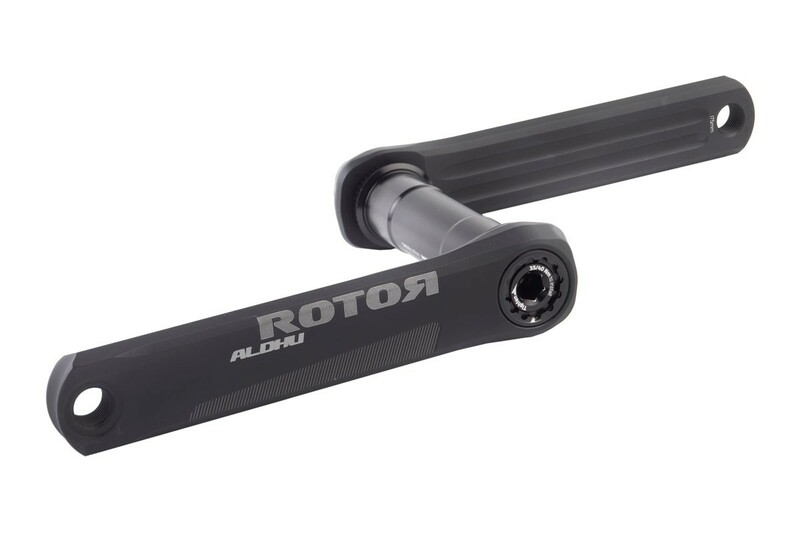 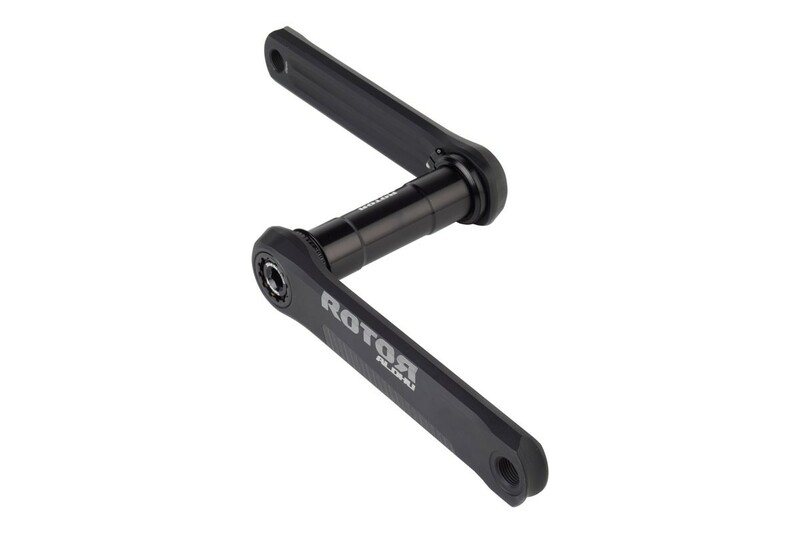 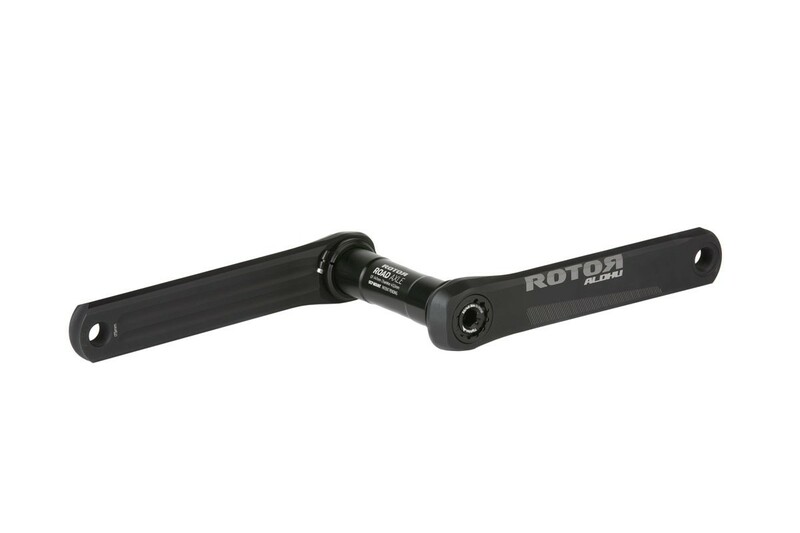 Introducing the ALDHU® cranks, ROTOR’s lightest cranks ever. 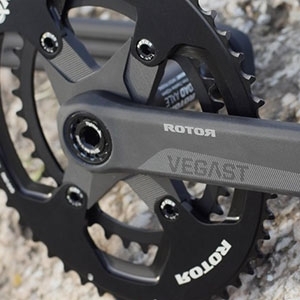 The innovative modular structure, together with axles and different chainring options, makes each component individually available to accommodate the current spectrum of riders and bike standards. 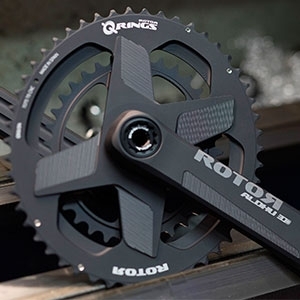 The ALDHU® incorporates OCP Mount technology, which enables the rider to fine-tune the orientation of ROTOR’s oval Q RINGS. 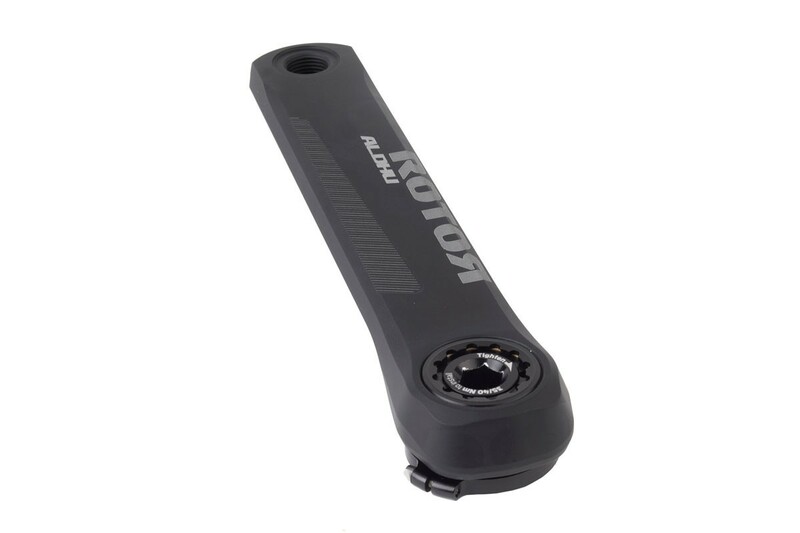 The ALDHU® proprietary, patent-pending design is based on the modularity of each crankset component.